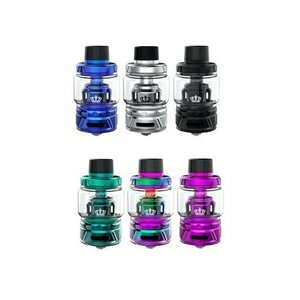 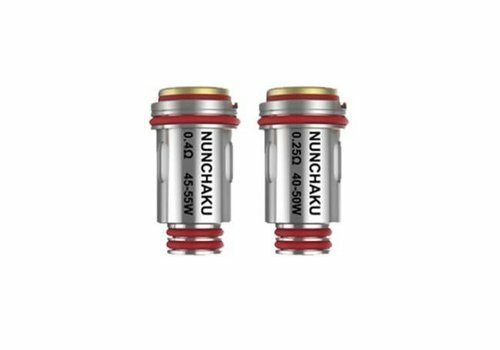 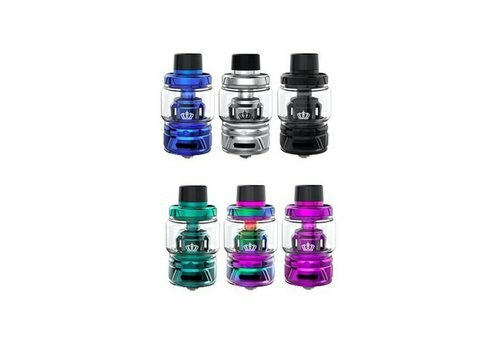 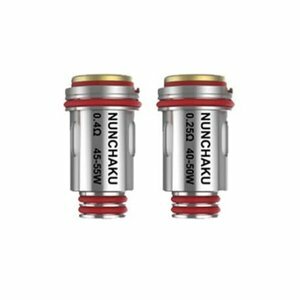 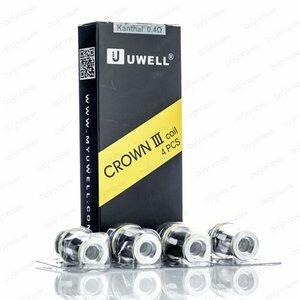 The Uwell Crown III Mini Sub-Ohm Tank delivers the optimal performance balance of the original Uwell Crown 3 into a smaller form factor, featuring a dynamic range of 4mL juice capacity, threaded top-fill, dual bottom airflow, and Parallel Coil Design. 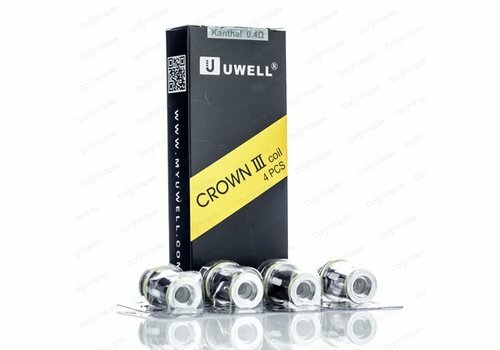 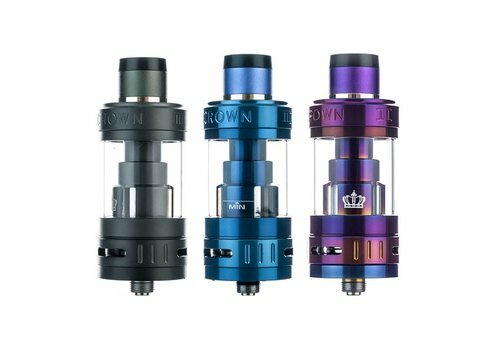 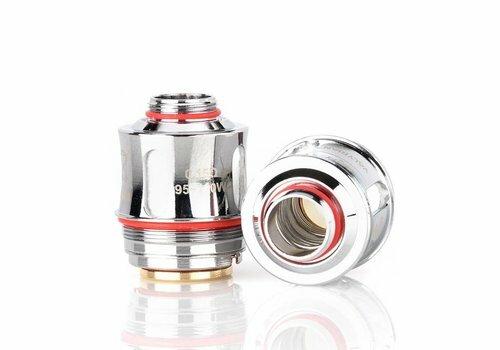 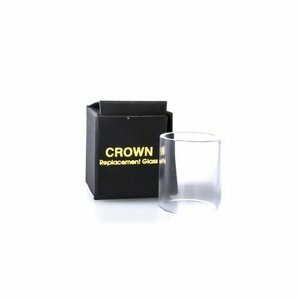 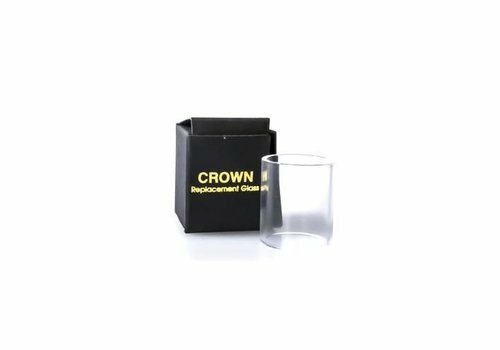 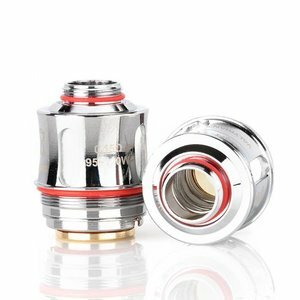 Uwell's Crown IV is the latest generation sub-ohm tank in the popular series! 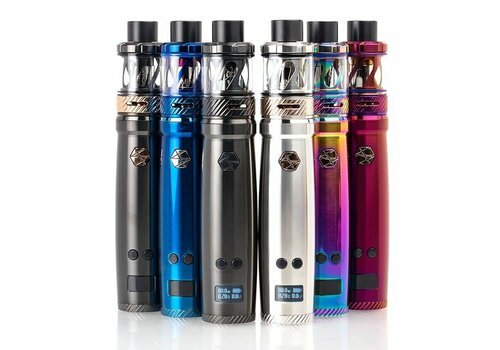 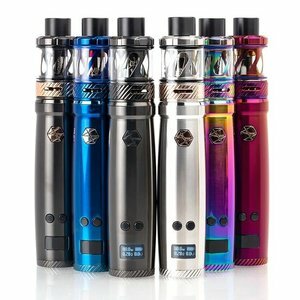 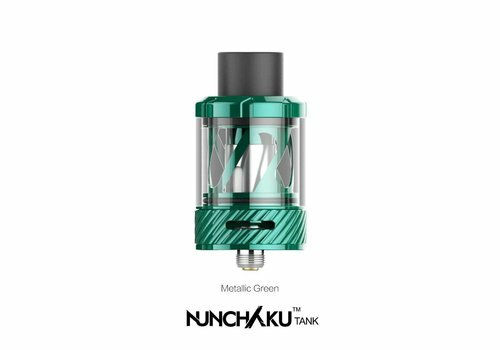 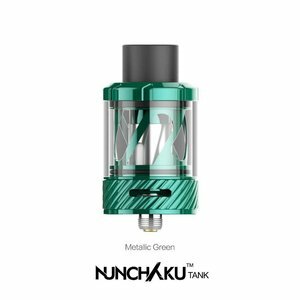 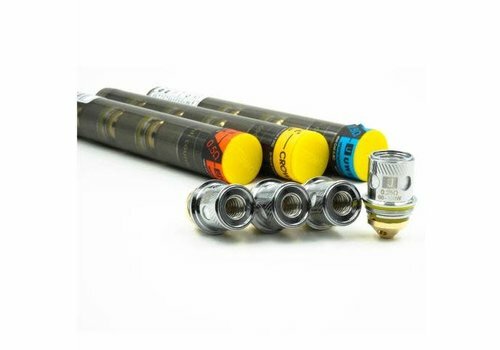 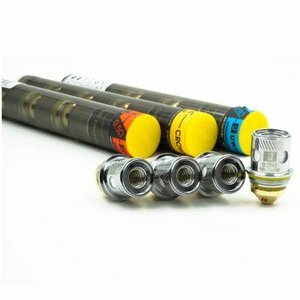 The Uwell Nunchaku 80W TC Starter Kit incorporates the most dynamic performance functionality within an all-purpose pen structure, integrating a smart 80W chipset with temperature control to pair with the new Nunchaku Sub-Ohm Tank. 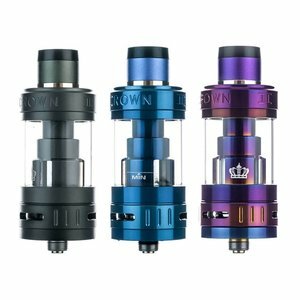 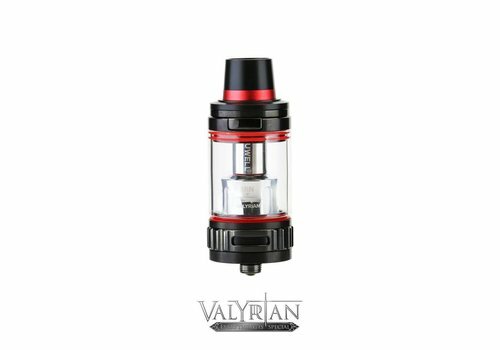 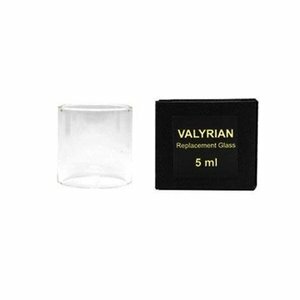 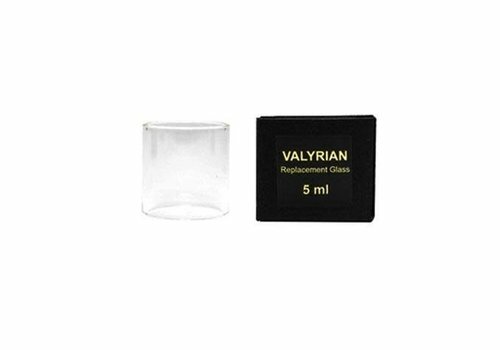 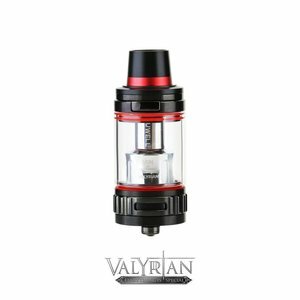 The Uwell Valyrian Sub-Ohm Tank delivers an all-powerful system to the Sub-Ohm segment, implementing a superior quality chassis design with a standard 5mL juice capacity, hinged top-fill, and interchangeable pins to develop a unique coil systems.